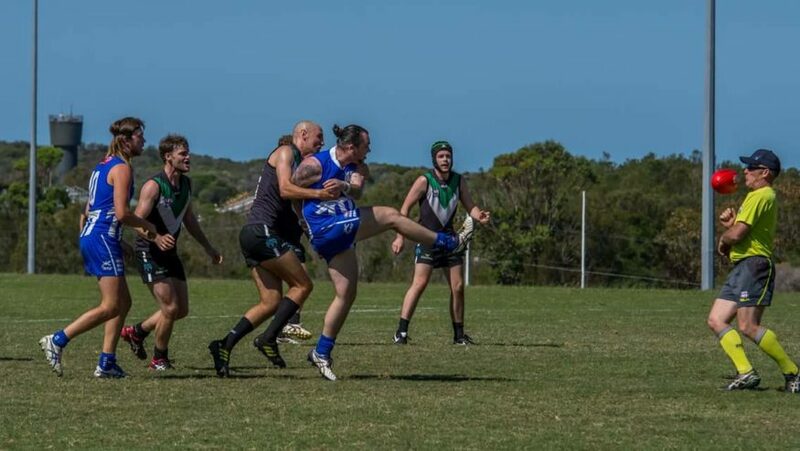 Nor-West Jets personality and club umpire, Chris ‘Disco’ Kyle took a ball to the face at close range. This rocket fractured his eye socket and gave him corneal abrasions. 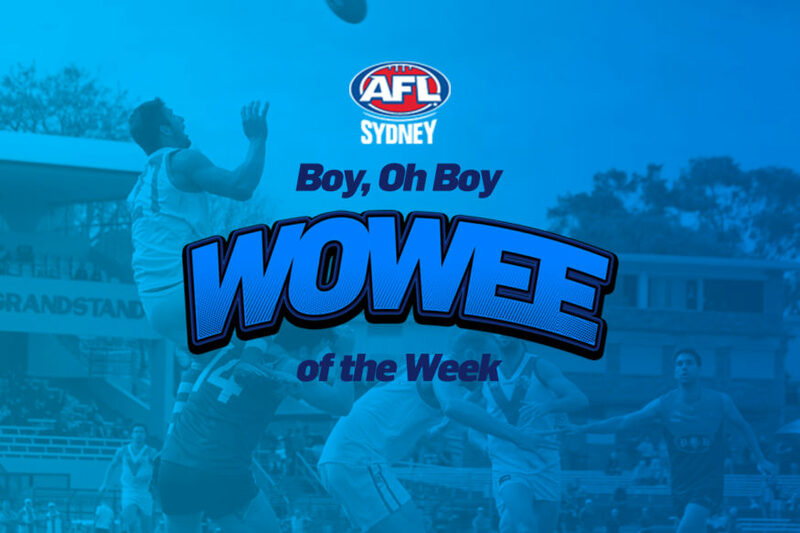 We wish him luck with his recovery, but we’re hoping winning this week’s Boy, Oh Boy Wowee of the Week eases the pain. Also props to whoever took this perfectly timed pic! 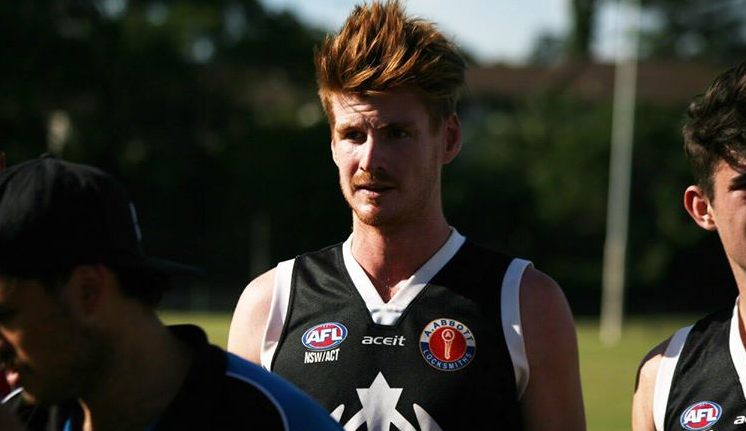 Western Suburbs Magpies for Jack Tidds’ windswept male model haircut. Rumor has it he spends longer in front of the mirror than he does warming up before every game. Thanks for the LOLs Jimmy Neutron. Western Suburbs live-wire, Adam Tipungwuti showed he can kick a goal on both feet with these two impressive efforts on the weekend. He claims he has no preferred foot and we believe him! His team mates say every time he is around it you think something magical is going to happen. Keep those goals coming, Adam! UNSW Eastern Suburbs’ social media game was strong this week, taking it to the next level as they tried to initiate a profile picture bet with North Shore. Coming up against the Bombers in six matches over Round 2, the bet was for the team with the least amount of wins to change their club’s Facebook page profile pic. Try as they might, they ended up just talking to themselves, but we would like to acknowledge their cheeky Photoshop work. Well done doggies. Bulldogs 4. North Shore 2. Battle of the Bridges is complete! Time to step up, AFL Sydney – umpire’s call on this.